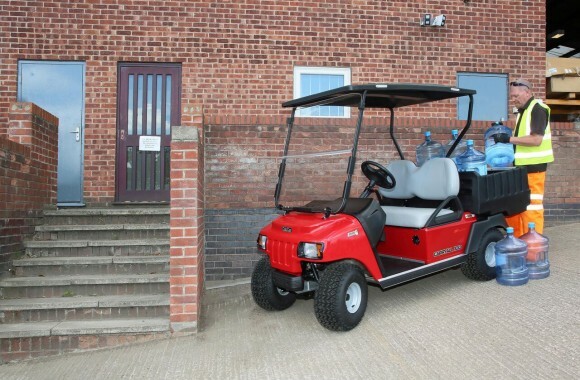 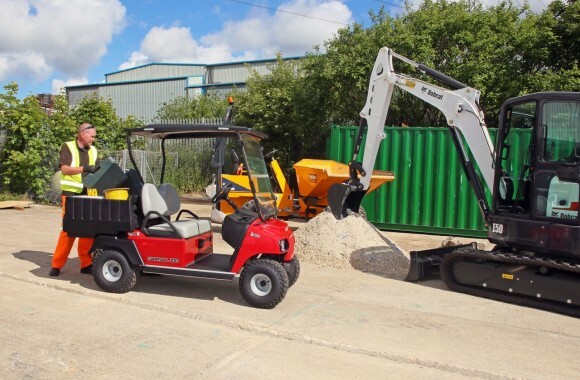 The compact and manoeuvrable Carryall 100 is powered by either a highly efficient 404cc 14hp Subaru engine, or a 10hp zero-emission electric powertrain. 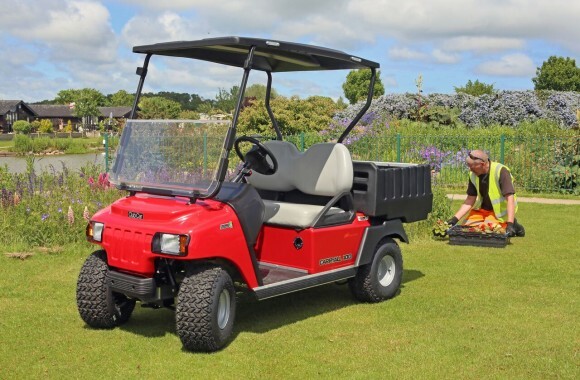 The compact size means it can easily fit in a pickup bed for travel, yet it’s strong frame still allows you to get the job done. 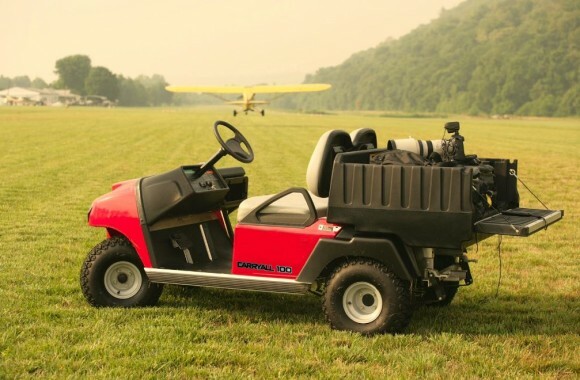 Ride in comfort and style with one of the most well designed light-duty vehicles on the market.